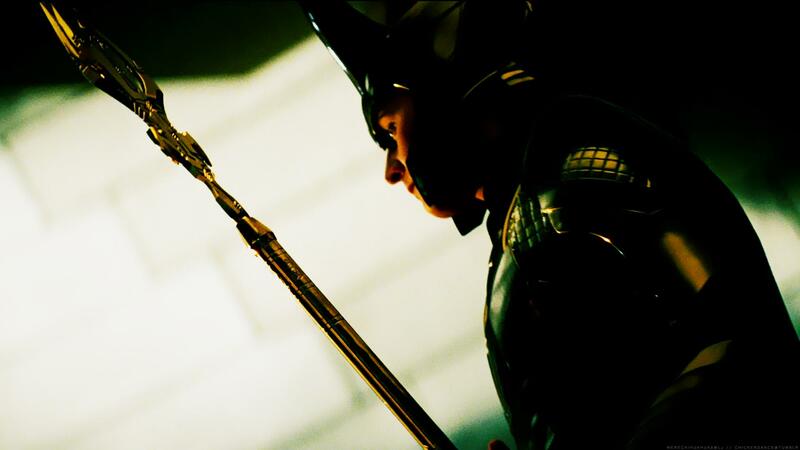 Loki वॉलपेपर. . HD Wallpaper and background images in the Loki (Thor 2011) club tagged: loki thor 2011 wallpaper. This Loki (Thor 2011) wallpaper might contain जापानी खूबानी, मेई, आलू mume, प्रुनस म्यूम, and जापानी खुबानी.